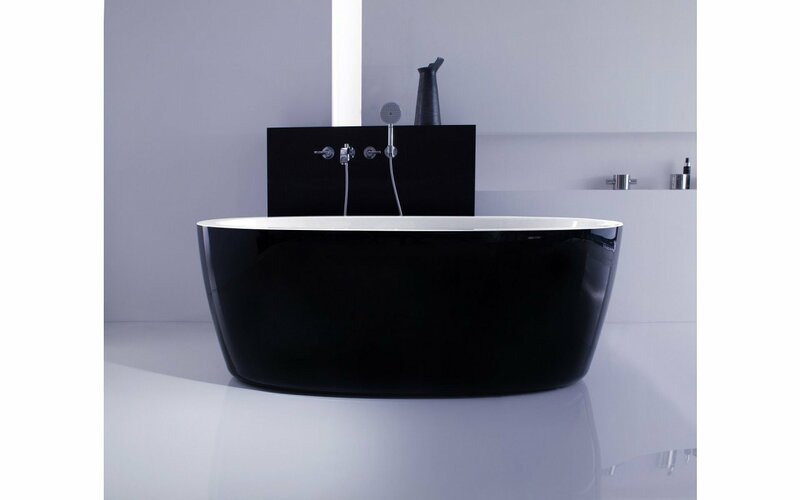 Complemented by the black exterior and white interior, this minimalistic and contemporary oval bathtub adds refinement to both traditional or modern bathroom projects. Despite the smaller footprint, this deep model comfortably provides enjoyable, full body soaks for one or two bathers. 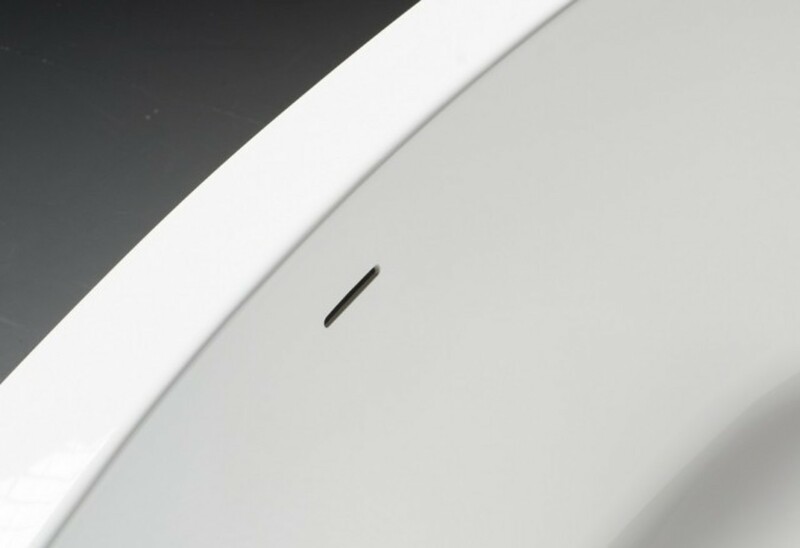 The 174A Black & White is manufactured using quality, sanitary grade acrylic sheets from Lucite International, making this freestanding tub durable, scratch and chemical stain resistant. This compact yet generous tub combines the support and comfort of an ergonomically-shaped interior, with a smooth, rounded rim that bathers can sit or lean on, for ease and safety getting in and out of the bath.